Join the Ada Business Association (ABA), and enjoy the many member benefits, including discounts on sponsorships, networking, and speaker presentations. Membership meetings are quarterly. 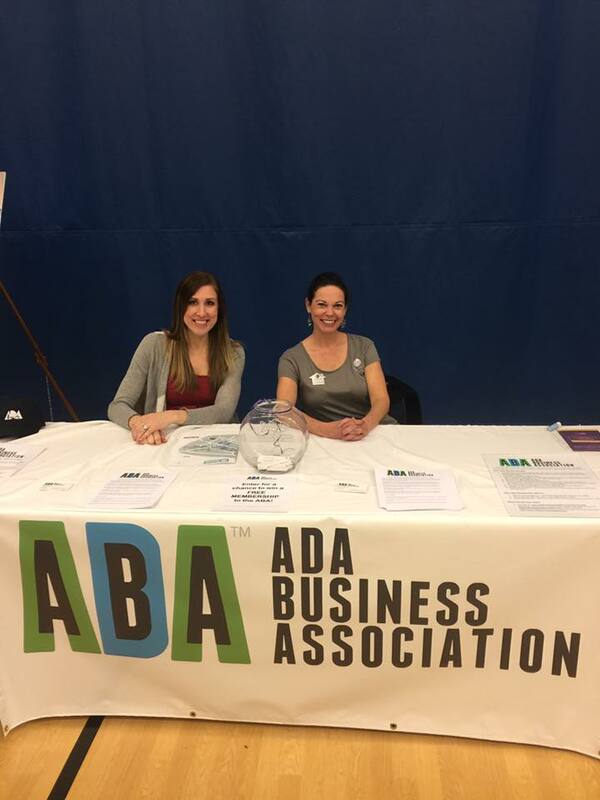 The Ada Business Association sponsors a variety of local events throughout the year. Please check the ABA calendar regularly for event specifics, including dates and times. Our next membership year will run from July 1, 2019 – June 30, 2020. Connection to advertising opportunities with Forest Hills Public Schools Sports Boosters, MLive, GR Press, and More! NEW IN 2019: Member-to-Member Benefits! Click for more info! Please click here to join the ABA today!